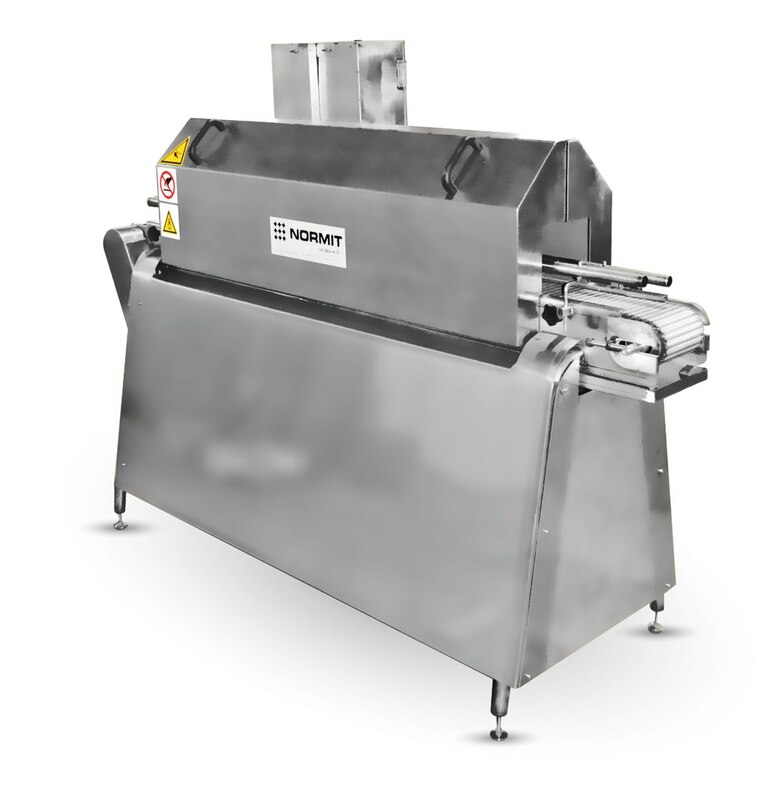 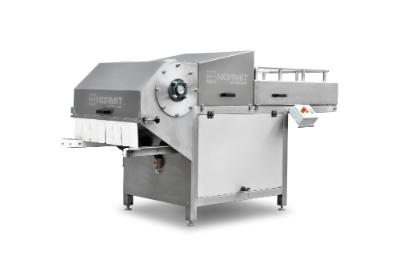 The complete production line of potato snacks / chips - for the production of products from raw potatoes in the form of potatoes fried in oil. 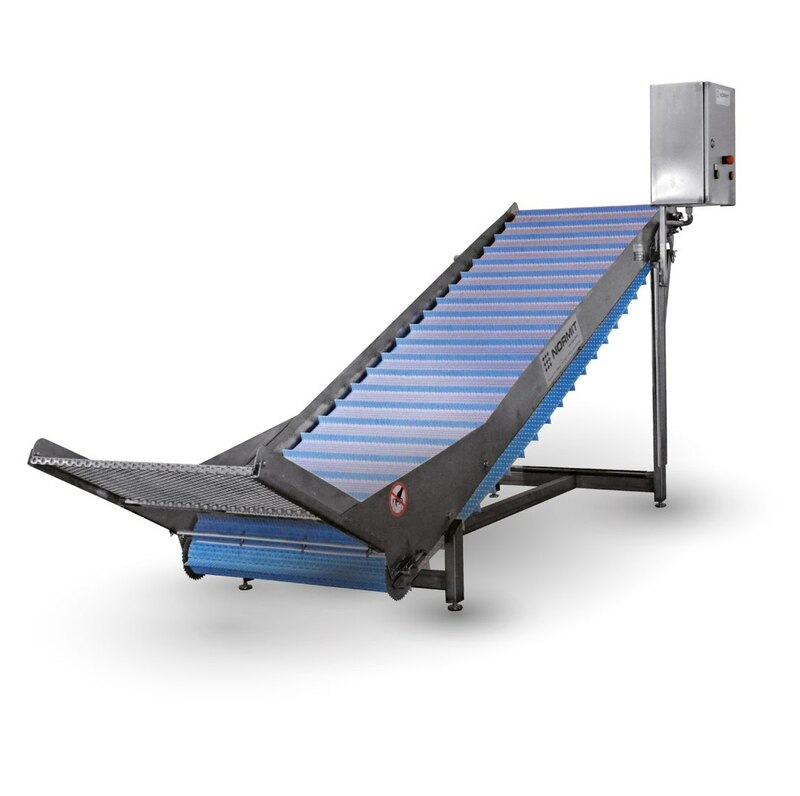 The product is moved by screw in the unloading direction. 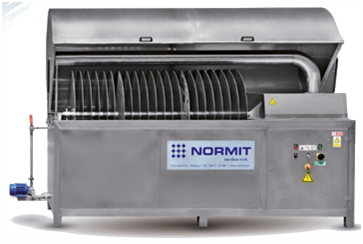 The speed of the screw movement depends on the desired heat treatment time and can vary. 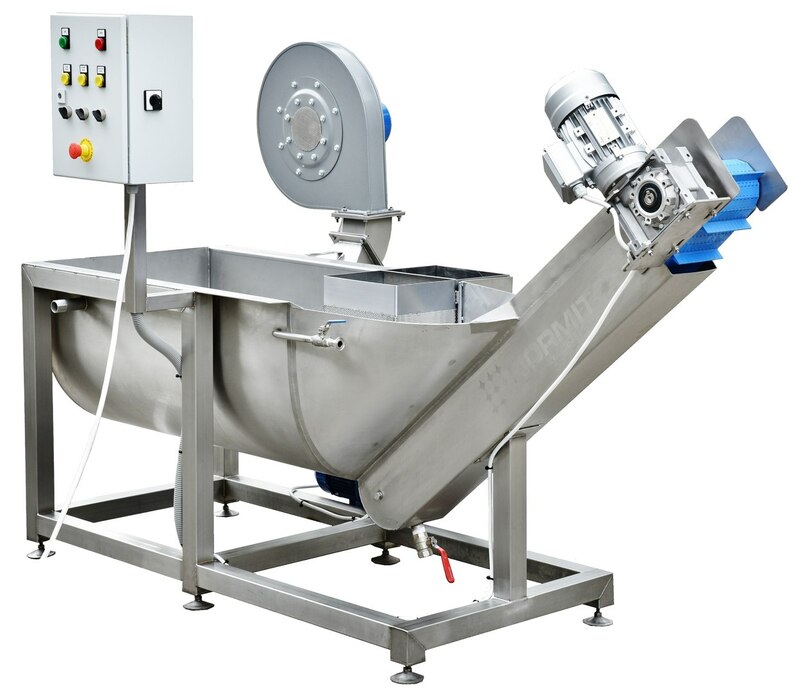 The raw material is loaded into the drum machine manually or by means of a feeding conveyor (not included).The machine runs continuously.In the washing drum preliminary washing and removal of dirt and stones occurs. 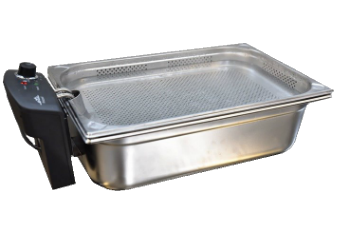 performs the following processes: melting crystallized honey; a heat treatment filtration – honey purification to remove various impurities which lead to accelerated honey crystallization. 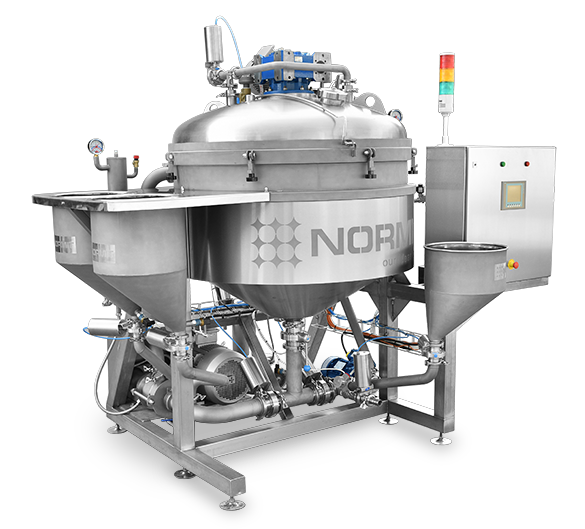 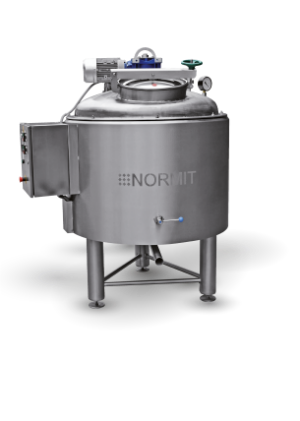 Normit company offers remote employment of technicians and design engineers of food, chemical and pharmaceutical industries. 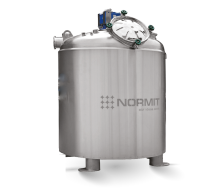 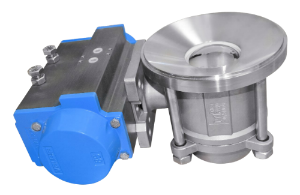 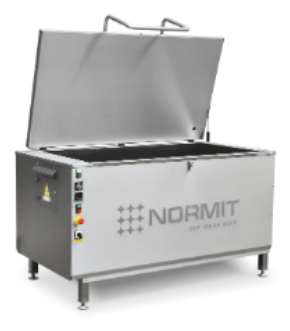 Normit company profitably cooperates with dealers and representatives. 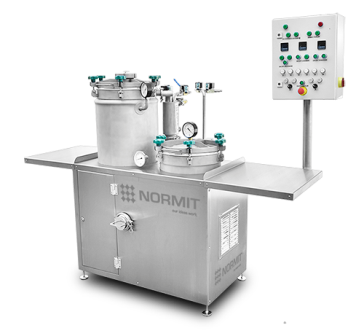 High interest is paid, based on quantity of orders. 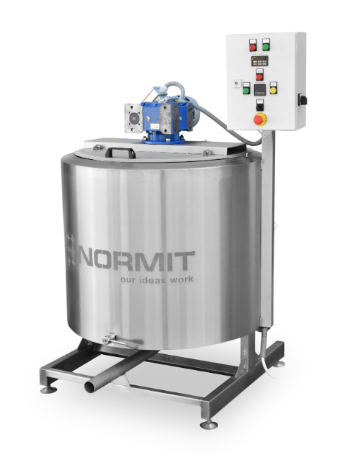 Normit company organises manufacturing on a turnkey basis in Europe. 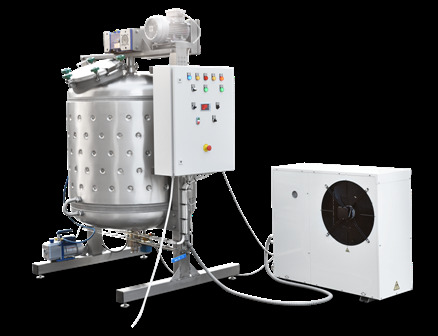 Cheap loans and eurofounds usage are possible.